At Usay Compare we're so confident we're the cheapest private health insurance provider in the market that if you find the enrolled policy cheaper elsewhere we will refund the difference. We've the right to withdraw the Usay Price Guarantee at any time without prior notice. We reserve the right to withhold and/or refuse payment where we suspect that any false or fraudulent claim is being made. 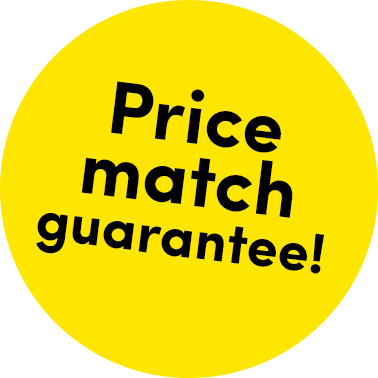 The price match can only be used on a like for like product and the policy details must be exact and excluding any commission sacrifice. The price match is only available against products in our portfolio. We will require proof of the product price in the form of competitor's written quotation or the advertisement by the competitor. We may call the competitor to verify the lower price. All offers by competitors must be available upon date of purchase. This may not be used in conjunction with any other offer. This offer is only applicable to the first year premium. This Guarantee is only valid for 30 days following the policy enrolment date. This Guarantee only covers payments made by the policy holder.